The start of nice weather means the start of the summer event season. 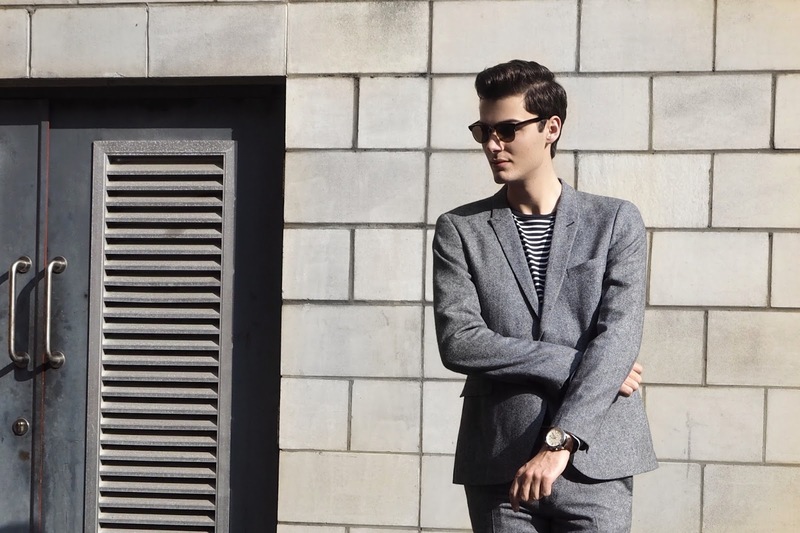 Whether it be weddings, graduation or prom, you're going to need a piece of classic tailoring and Topman has some brilliant pieces on offer. A mix of traditional suits and alternative shades, this season has a wide range of fits and styles to suit most guys out there. Either opt for a full three piece suit or mix and match the essential pieces to create you own look - make sure this event season you stand out from the crowd and make your own tailoring style. 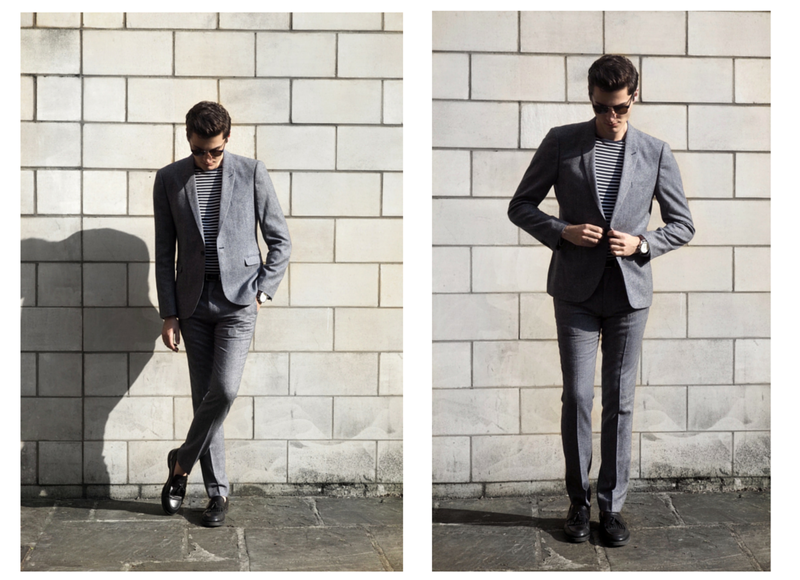 Ultra Skinny Fit: Their skinniest cut is constructed using fabric with a slight stretch for a closer fit. I was lucky enough to be sent this skinny fit, wool-blend two piece and knew exactly how I wanted to style it (shop the look below). For me, attending a summer event doesn't mean you have to opt for a shirt and tie - try mixing it up and wearing a patterned tee or printed, open collar shirt. The guidelines on event attire have blurred over the past few years and deciding to wear a more smart-casual outfit has become the norm. 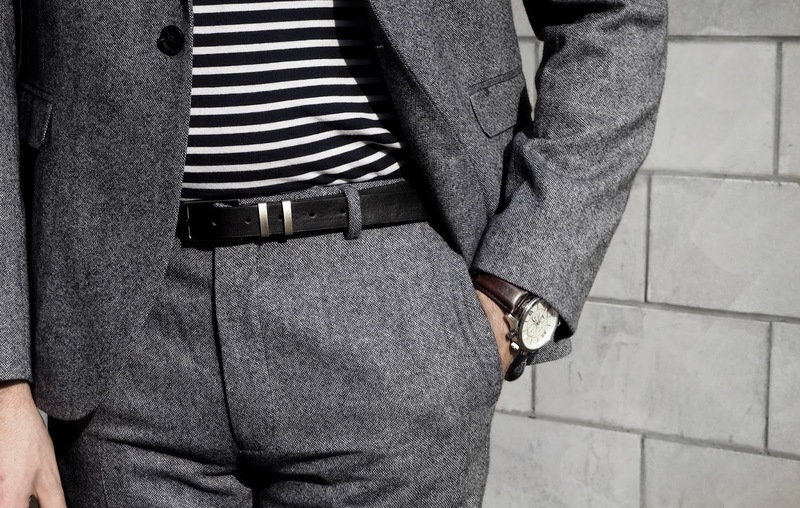 I find it can look just as stylish and more appropriate for us younger guys. 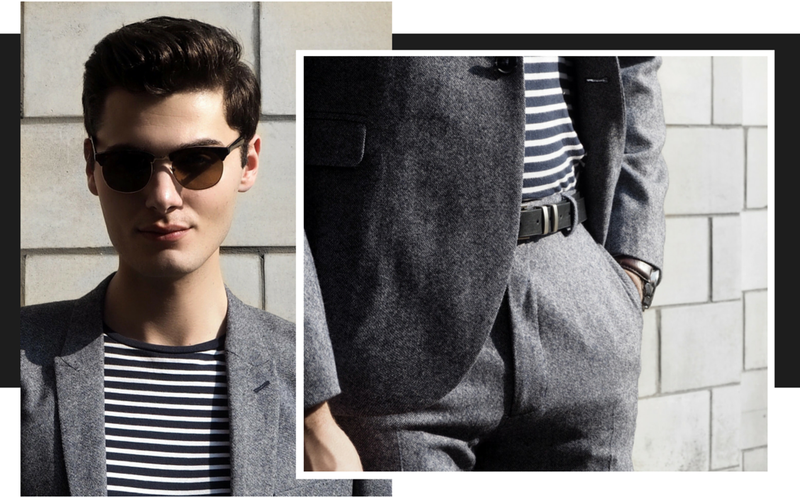 I like the contrast of the stripes and grey texture, and think this would look great at some sort of outdoor drinks reception or a day at the races. 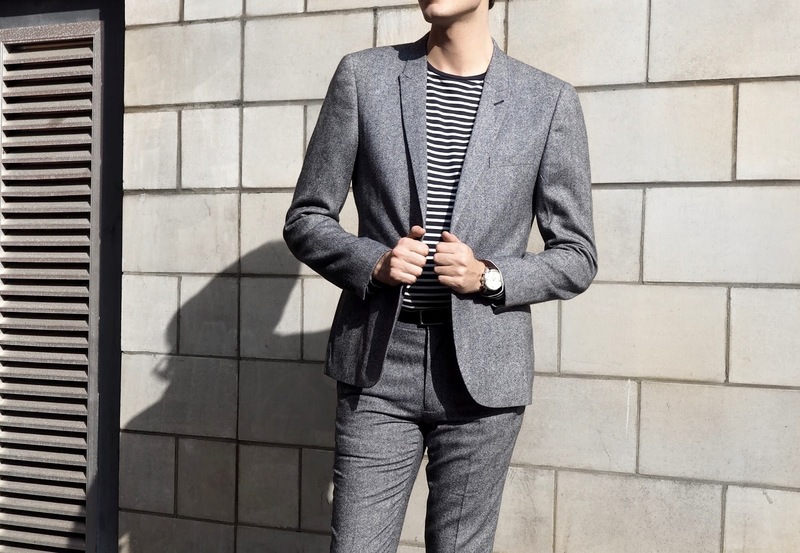 Whatever your event and whatever your style, make sure you check out the tailoring range from Topman and spend that bit of time getting your style right. Choose the right accessories for the look your after and think about mixing it up with more stylish alternatives. 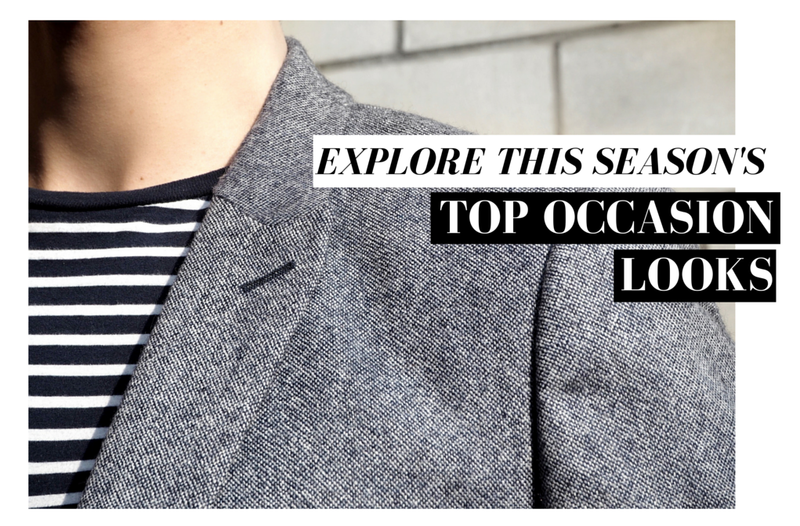 Whether you're after your first or twenty-first suit, there's something there for everyone. Lets's not leave the fun to the girls, and enjoy getting dressed up this event season.